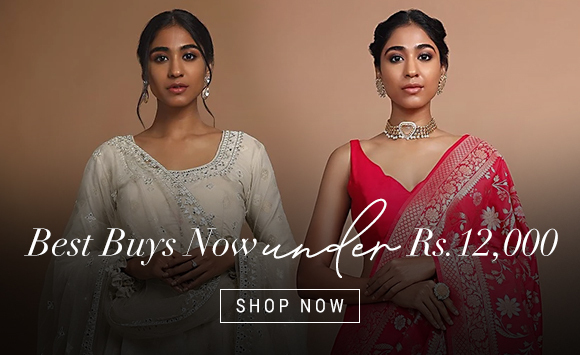 Existing customers or members can login directly into the website of Kalki Fashion and order their merchandise online by viewing a list of products. KALKI’s most coveted signature couture collection, MIRABELL is here! Inspired by the archives at the royal palace gardens, the florals, leaflets and foliate along with the birds motifs that evoke a sense of elegance and panache is the highlight of this collection. 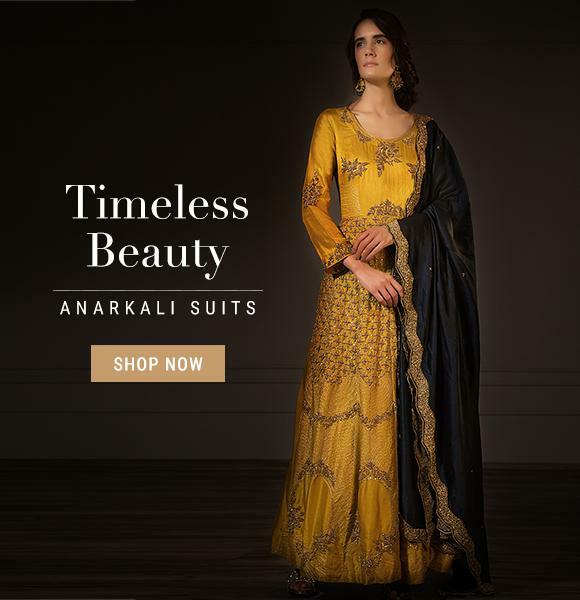 The term ‘Mirabell’ signifies to a women who understands the value of heritage & brimming with dignity that is all set to create an aura that is irreplaceable. The focal point is to bring a collection to life for an individual with understated aesthetics and a keen eye for design, detail & perfection.